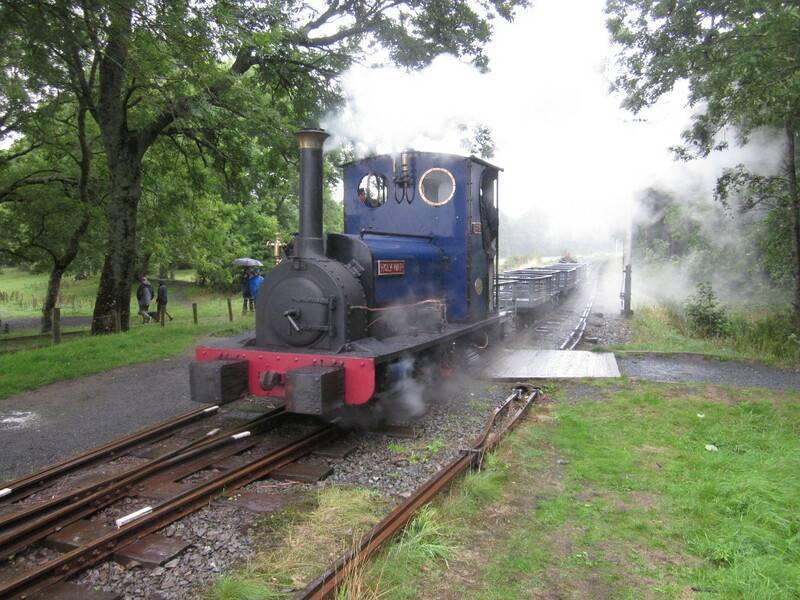 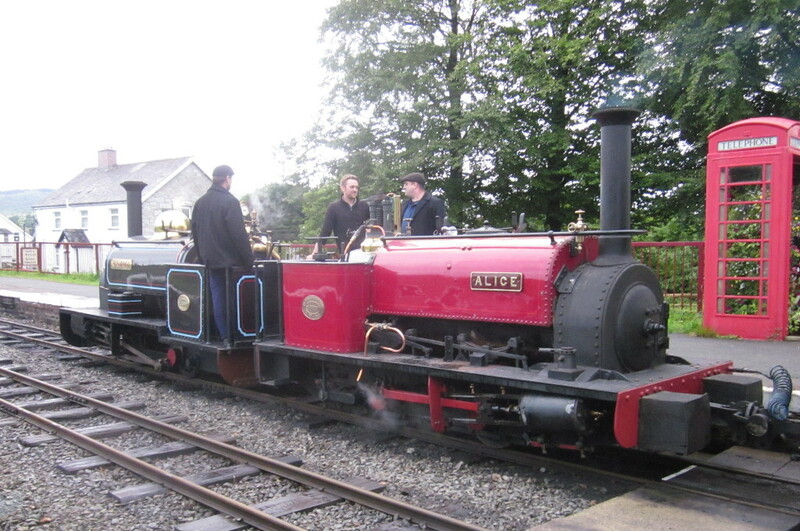 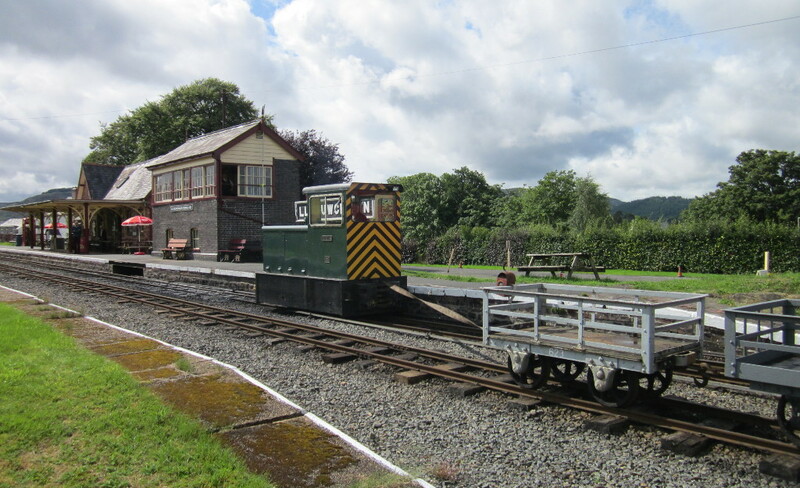 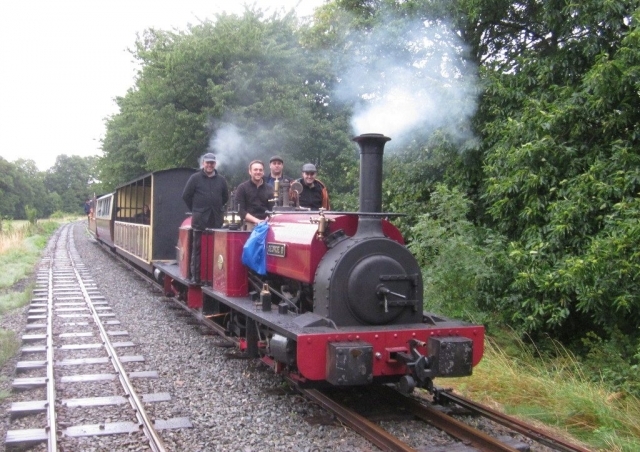 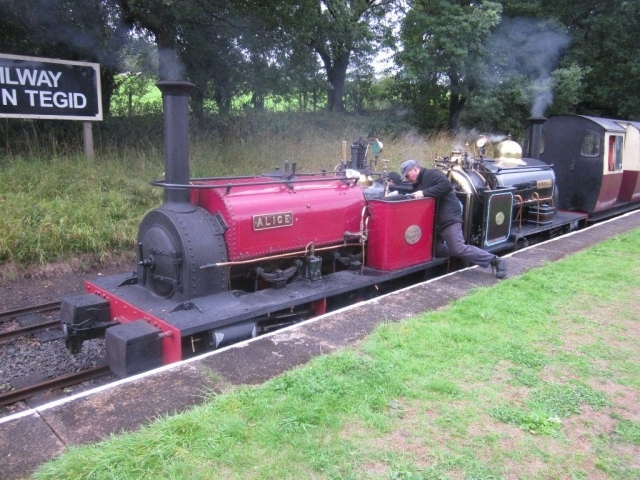 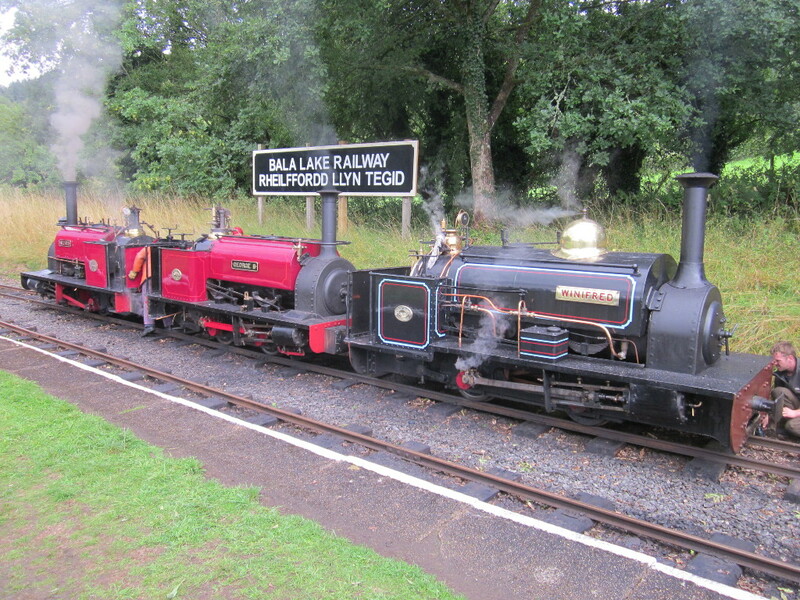 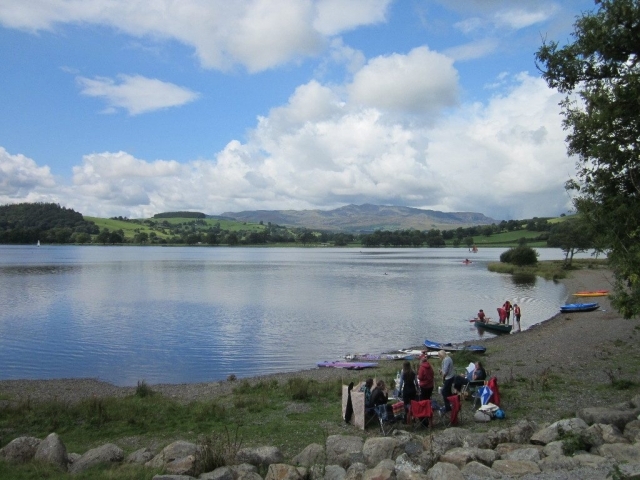 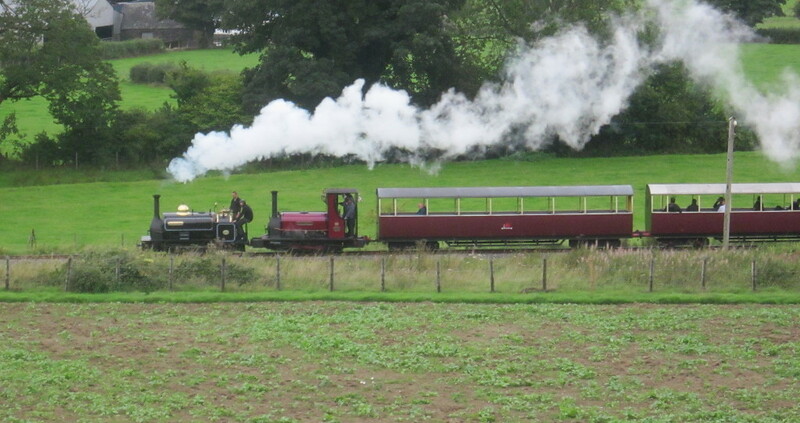 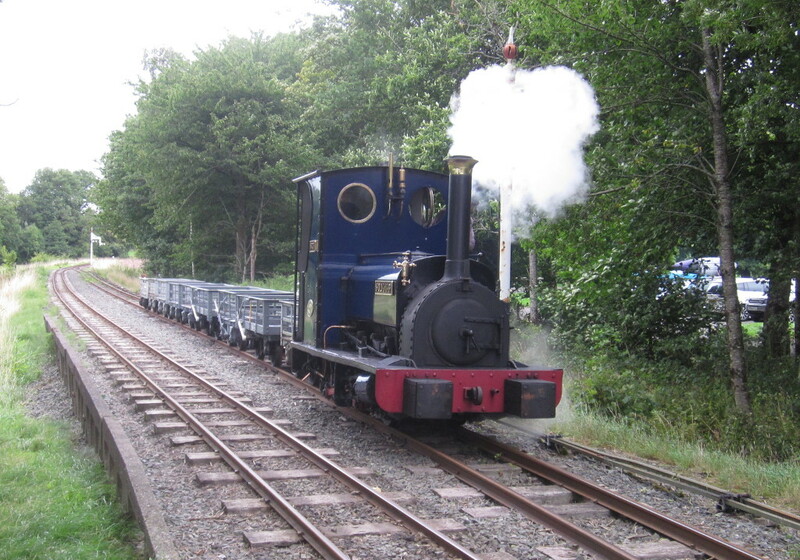 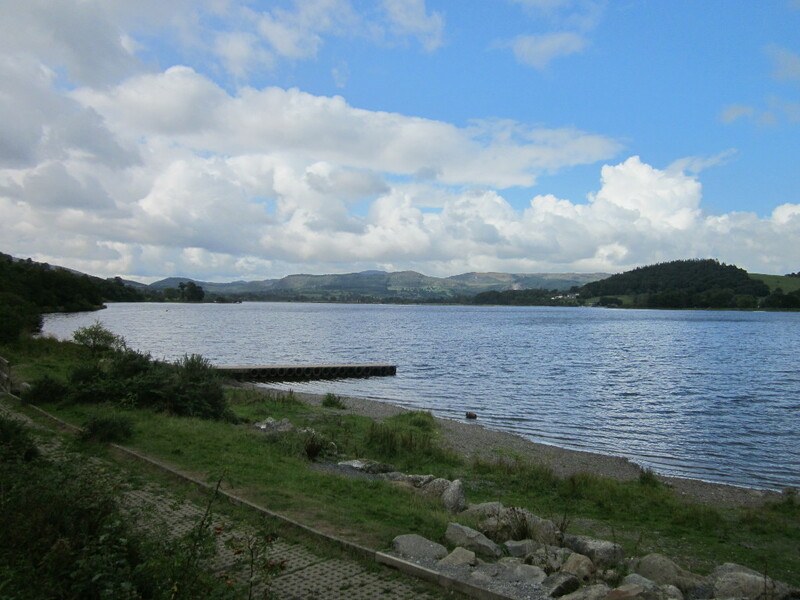 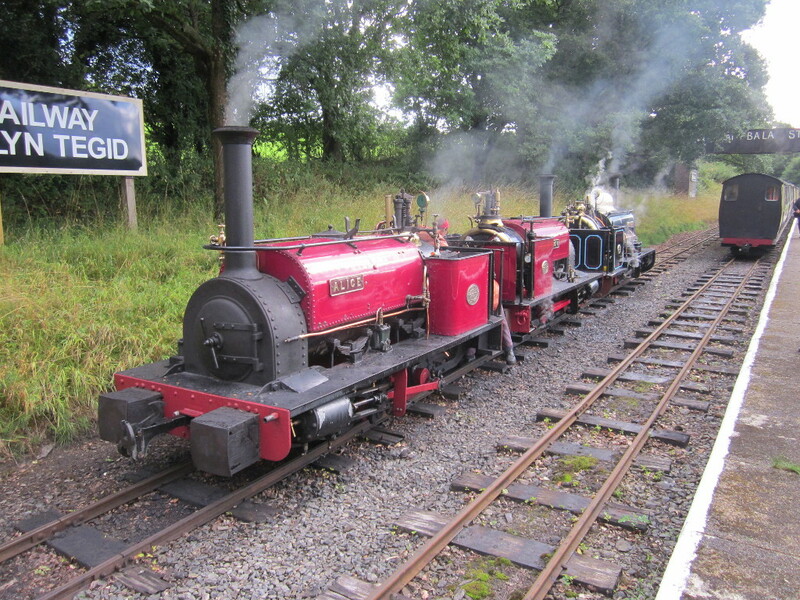 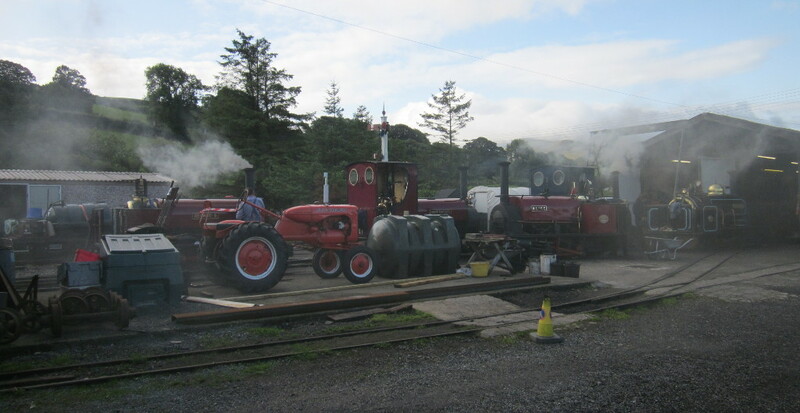 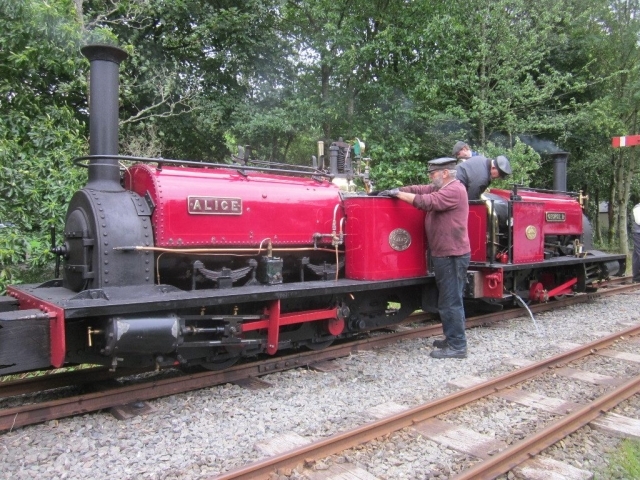 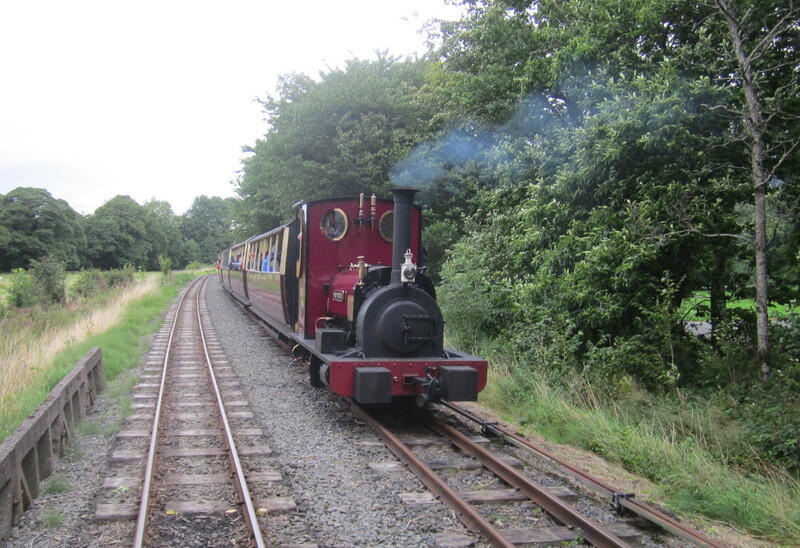 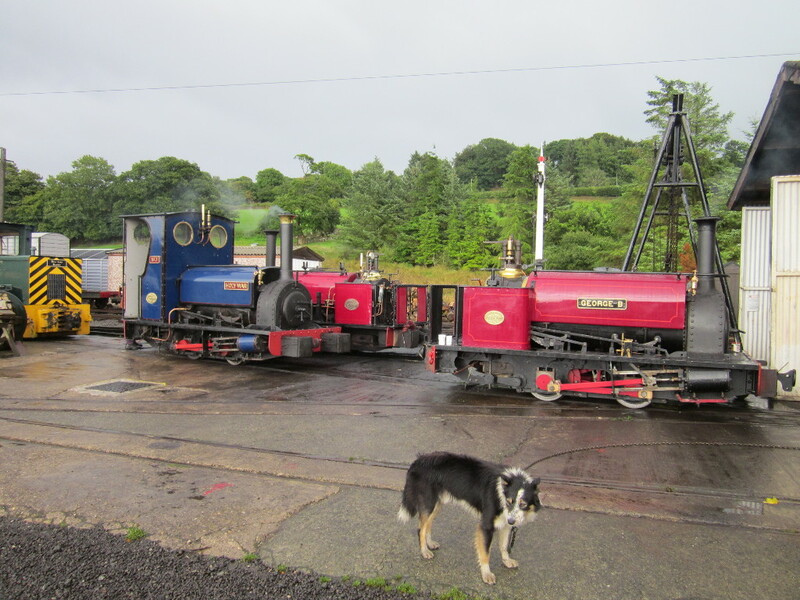 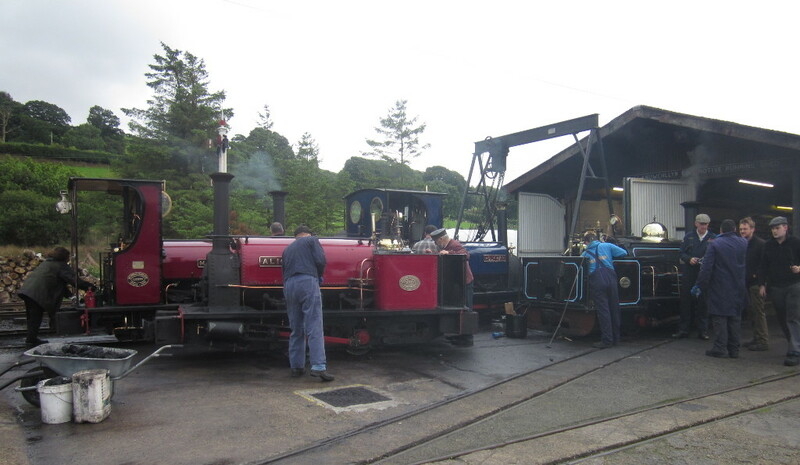 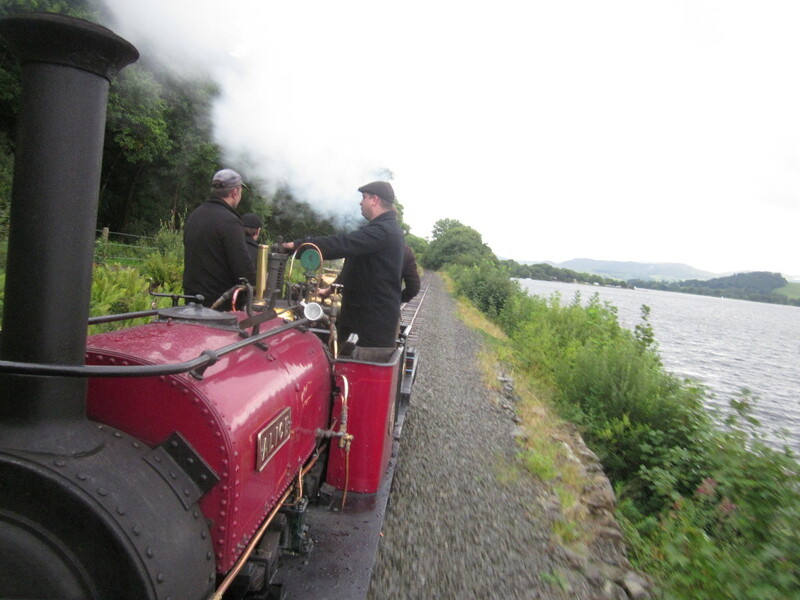 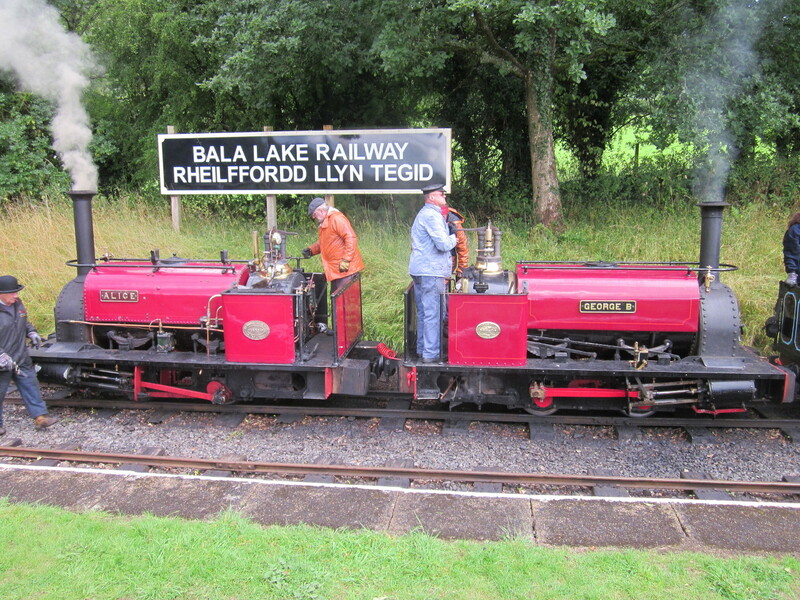 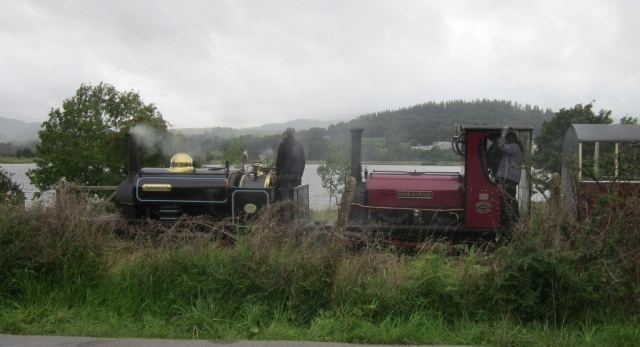 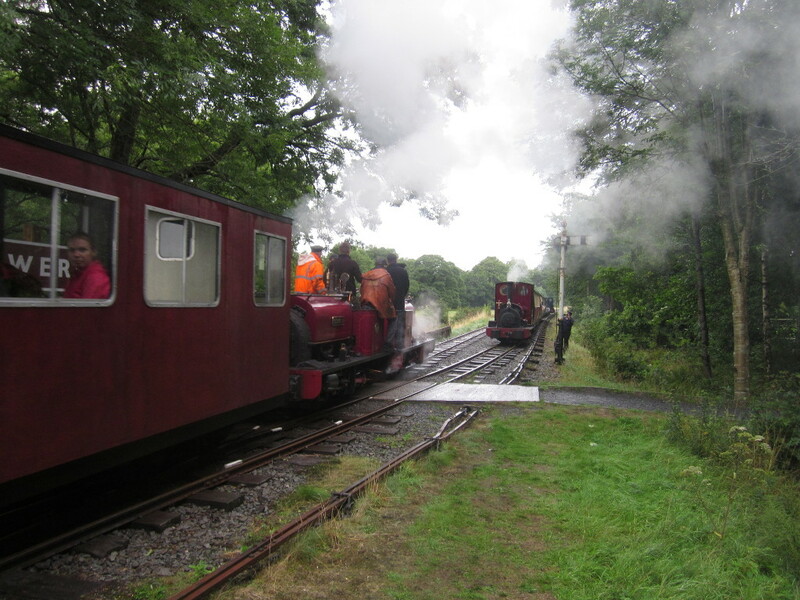 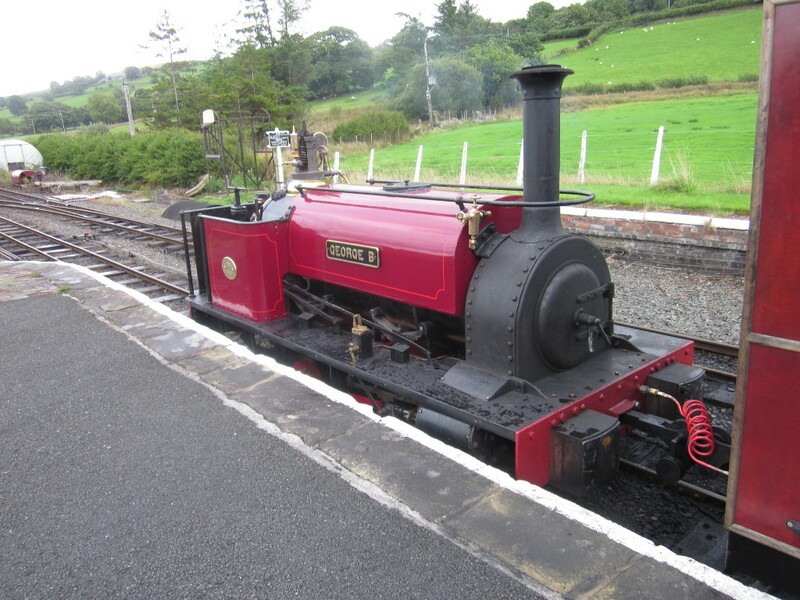 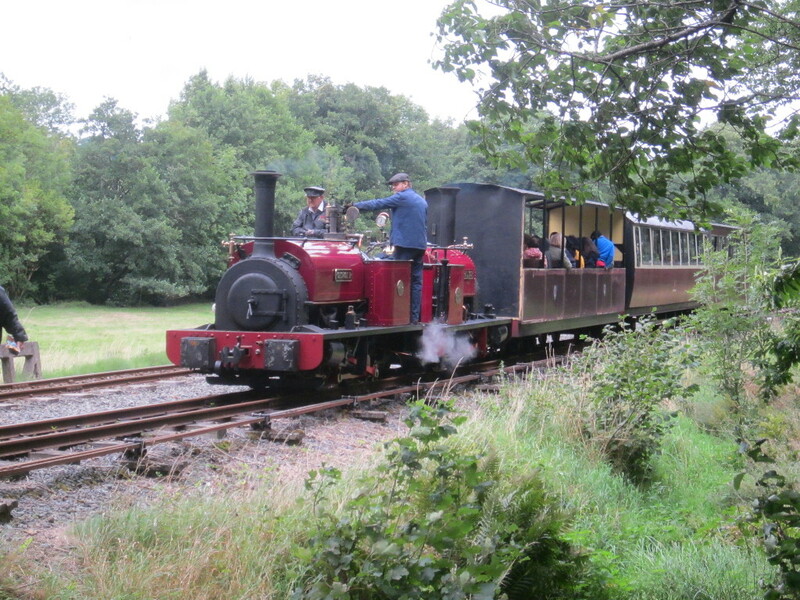 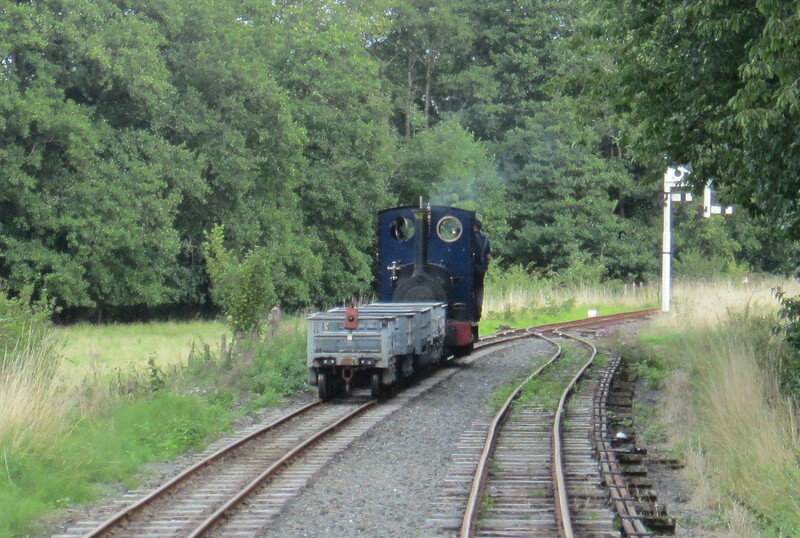 The Bala Lake Railway held a “mini gala” between 25th and 27th August 2018, with all 5 members of the home fleet in steam for the 3 days. 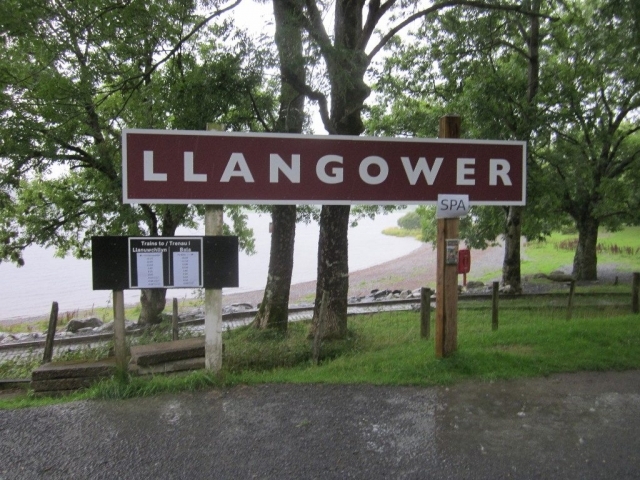 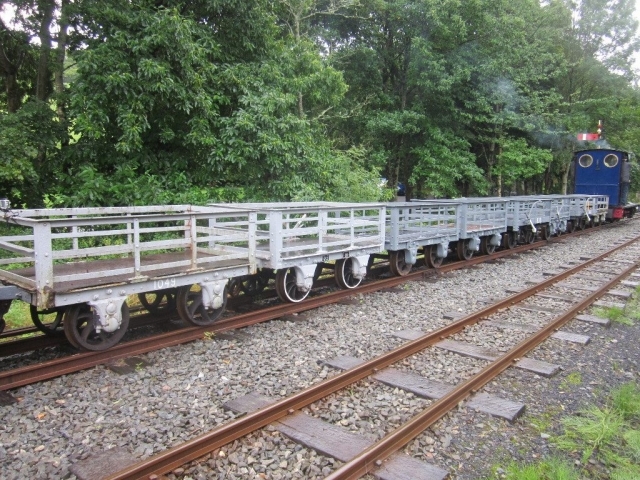 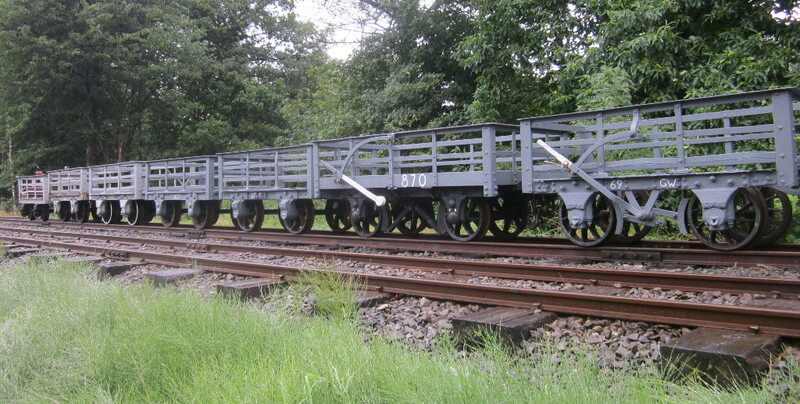 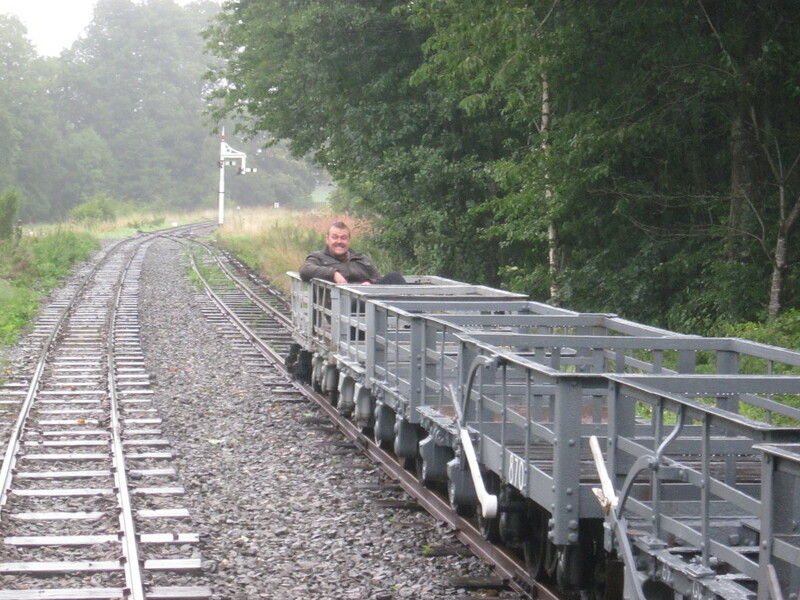 In addition to the 2 train “pink” passenger service, there were 2 daily demonstration slate trains on the Llanuwchllyn – Llangower section during the weekend, each requiring the “3 train shuffle” to be performed to allow the passenger trains to pass in the presence of the freight without the benefit of a siding. 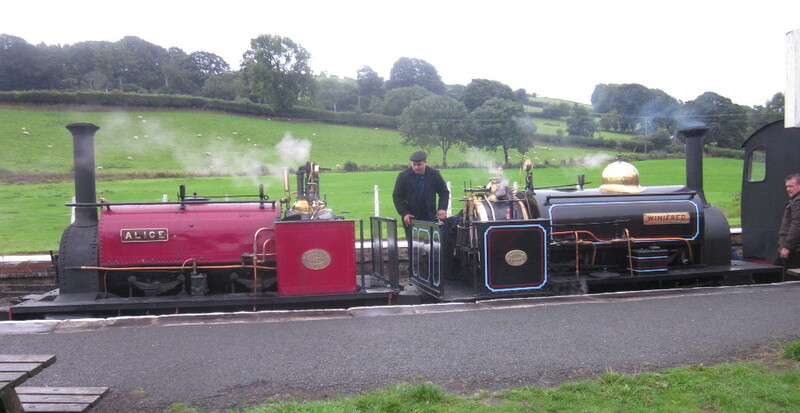 Double heading (some with the mythical “Double Hunslet”) and “driver for a fiver” also featured. 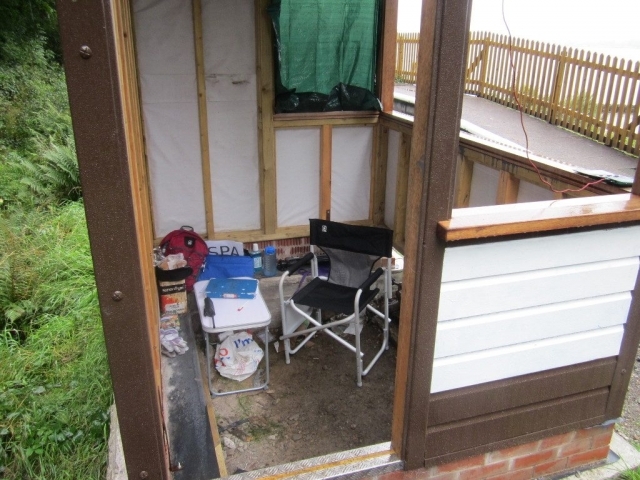 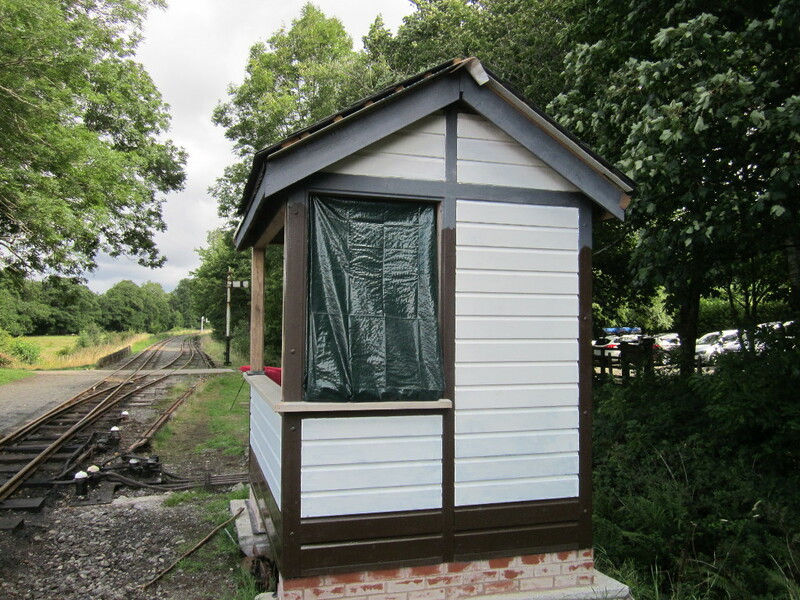 I was on signalling duties at Llangower for all three days, so I was only able to take photographs elsewhere early in the day and after the Llangower box closed on the evening train service.